W.A. 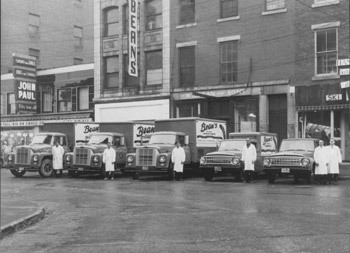 Bean & Sons – over 150 years in business – 5 generations – millions of natural casing hot dogs sold. We will bring any of our great products and meat packages to your door in the Greater Bangor area for a small delivery charge. If you live outside the Greater Bangor area, we may be able to deliver your order. Call us with your exact address and we will figure it out! Visit our retail store at 229 Bomarc Road, Bangor, Monday-Friday, 7:00 AM to 4:00 PM, Saturday, 9:00 AM until Noon. 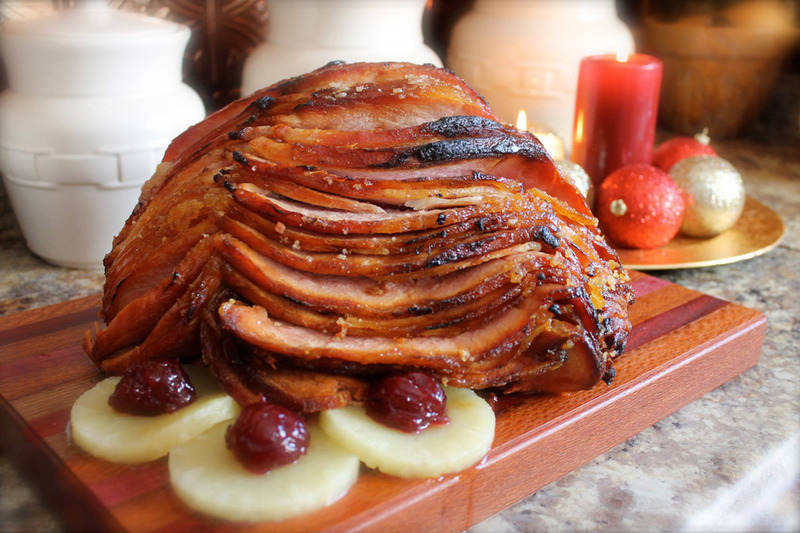 We are pleased to be able to offer you a wide selection of high-quality meat products as well as a variety of associated products, that you can order online and have shipped directly to your door. We ship anywhere in the United States and are happy to answer any questions you may have about your order or delivery. *We ship to Institutions. With a direct line to major food distributors throughout the northeast, we have been able to secure multiple product lines that can cover any restaurant or institution from the front end to the back end, soup to nuts, paper to plastic. Though we are known for the myriad of products that we prepare by hand in-house, we also strive to work with our clients in procuring the best possible products at the best possible prices.